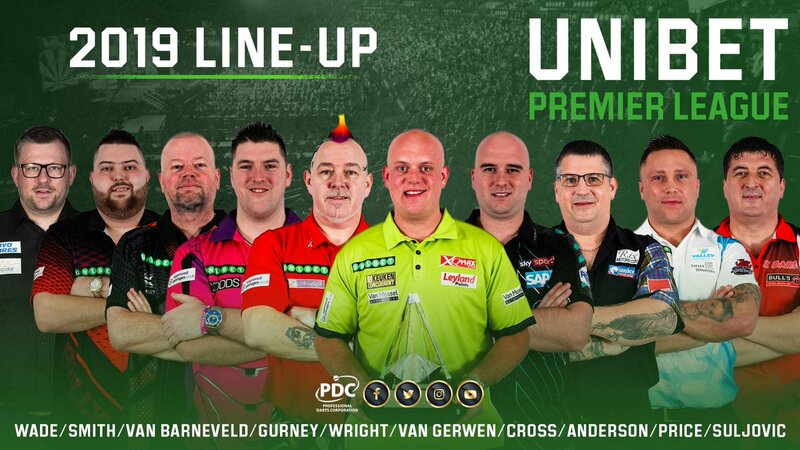 Michael van Gerwen lifted a third William Hill World Darts Championship crown at the Alexandra Palace last night with a 7-3 victory over Michael Smith and in the aftermath of the match the ten players were announced for the 2019 Unibet Premier League, which kicks off on February 7. 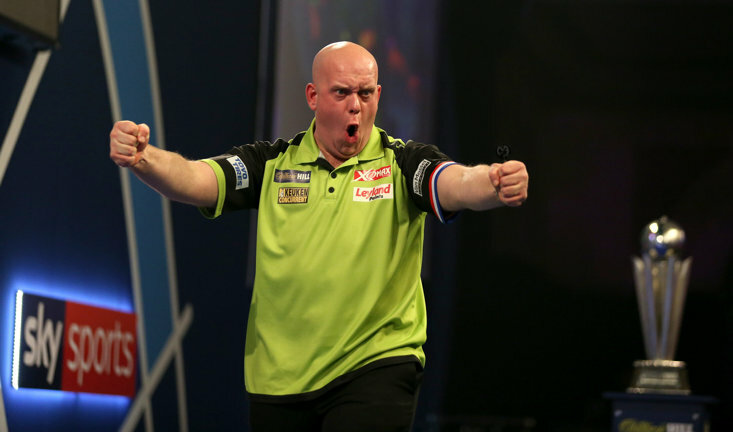 Dutch star van Gerwen has won the last three Premier League titles, with last year's 11-4 annihilation of the aforementioned Smith being his most impressive performance as he averaged over 112 en route to victory. 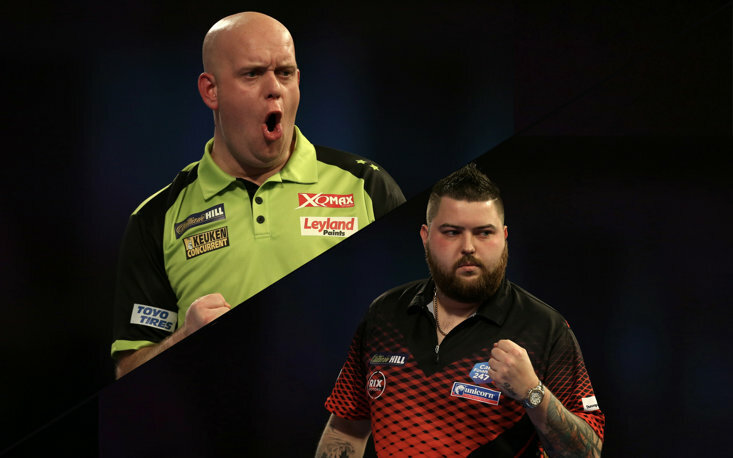 van Gerwen is the star attraction in the field, while Smith will be hoping to avenge for last year's final loss and also Tuesday night's World Championship beating, but away from that pair there's a whole host of top quality players drafted into the ten names. Dual winner Gary Anderson is one of the star names, while 2018 World Champion Rob Cross is another sure to be fancied to go far. 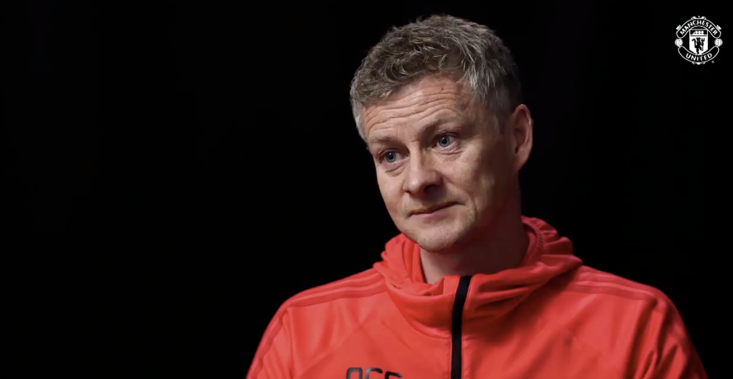 Raymond van Barneveld will feature in the Premier League for one final time as the legendary thrower is set to retire at the end of the 2020 William Hill World Championship. 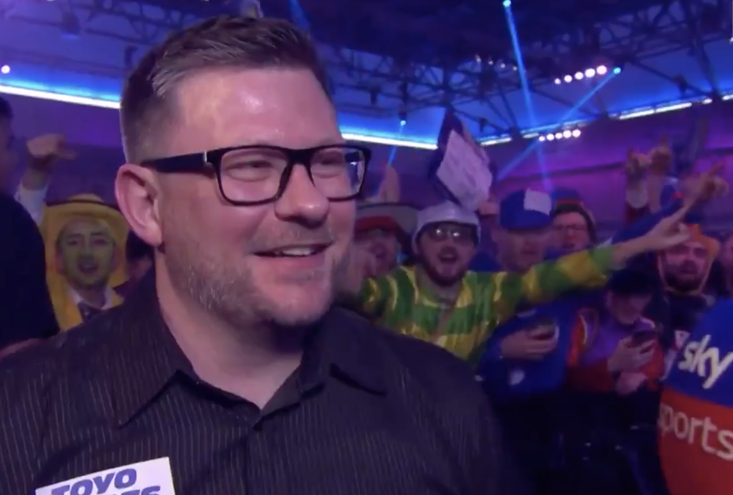 Peter Wright, Daryl Gurney, Gerwyn Price, Mensur Suljovic and James Wade complete the ten-strong field and the action gets under way at the Metro Radio Arena in Newcastle on February 7, with the final concluding at London's O2 Arena on May 23.